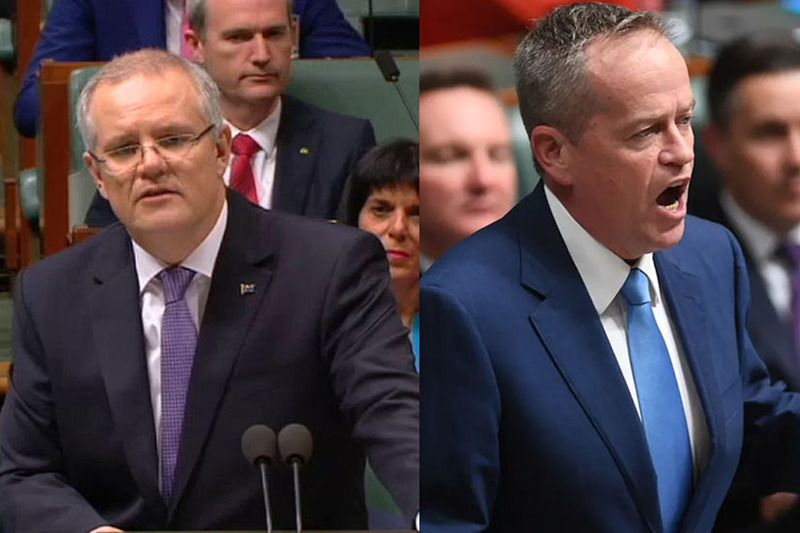 Prime Minister Scott Morrison has called the federal election for May 18, and these are the headline issues impacting an investment portfolio. Australian federal elections tend to result in a period of uncertainty. Often, this results in weak gains on average for shares, followed by a bounce once the result is decided. With Labor promising higher taxes, larger government and more intervention in the economy, Mr Oliver said the May election presents a “starker choice” than has been the case since the 1970s. This suggests a period of greater uncertainty for investors than usual. Labor’s higher tax and regulation agenda may be a negative for Australian assets, Mr Oliver said, but this could be partly offset in the short term by more targeted fiscal stimulus. To return to wage gains of note requires a “productivity enhancing reform agenda” and a drop in unemployment, Mr Oliver said. He notes the election is likely to deliver wage gains. Labor plans to limit negative gearing to new investments from 1 January 2020, with the CGT discount to be halved to 25 per cent for investments entered into after 1 January 2020. In his budget reply speech last week, opposition leader Bill Shorten reinforced his plans to put an end to cash refunds for excess dividend imputation credits. While matching the government’s plan to give low- to middle-income earners a tax offset of $1,080, Labor will not back the government’s plan to introduce a mega 30 per cent tax bracket. Small business clients who use discretionary trusts are also set to feel the pinch by Labor’s plan to introduce a minimum 30 per cent tax rate for discretionary trust distributions to adults. Labor will also look to introduce the Australian Investment Guarantee, a 20 per cent immediate deduction of any new eligible asset worth more than $20,000, with the remaining 80 per cent depreciated over the effective life from the first year. You can read more about the Labor Party's plans here. Federal Treasurer Josh Frydenberg moved for Australian taxpayers earning up to 126,000 per year to receive a tax cut in the 2019/20 federal budget. Under the Treasurer’s proposal, from this tax time - the 2018/19 financial year - low and middle-income earners will have their tax reduced by up to $1,080 for single earners and up to $2,160 for dual income families. Further, the Treasurer proposes reducing the 32.5 per cent tax rate to 30 per cent by in 2024-25. The government estimates around 13.3 million taxpayers will pay permanently lower taxes in 2024-25 as a result of its package of tax changes. You can read more about the Liberal Party's plans here.